We had so much fun yesterday (April 28, 2012) at the Biggest Aqua Pool Party at the Manila Ocean Park (MOP). The heat was unbearable the past few days. I thought Metro Manila and most of Luzon might dry up under this unforgiving summer sun! I hope it will not soar up to 37 degrees Celsius. No amount of air conditioning and halo-halo could make me bear the heat. 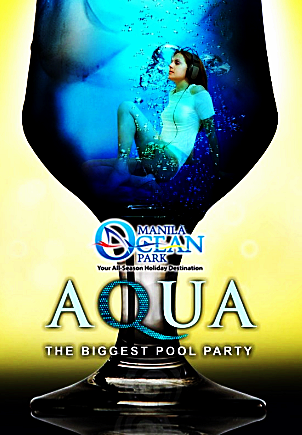 Just imagine my happiness when I got an invitation from Ia to the Biggest Aqua Pool Party at Manila Ocean Park! Thanks Ia! It was also the grand launching of Manila Ocean Park (MOP) E-Wrist Tag (a Radio Frequency Identification Device (RFID) with free wifi access), a first here in the country. I feel so privileged to be among the first ones to experience such technology. 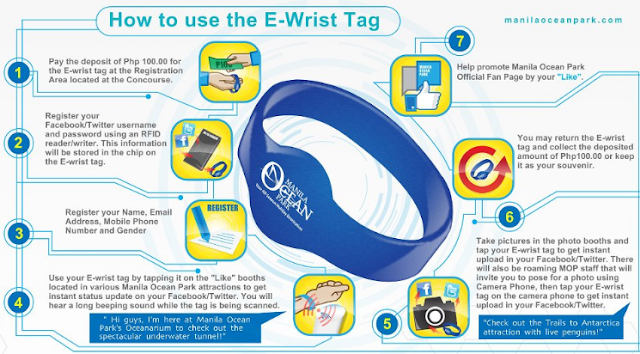 Here's how it works: we deposited Php100 for the use of the E-Wrist Tag. Upon activation, it automatically updates your status both on Facebook and Twitter. High tech! Then we lined up and bought pop corn and hotdog sandwich at the food stall inside Manila Ocean Park. 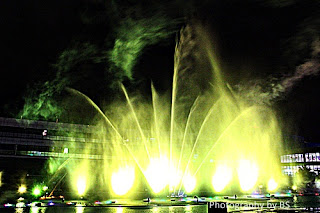 The night started with the spectacular Magical Fountain show of Manila Ocean Park. After the amazing fountain show, we proceeded to the Liquid Aqua Pool where everyone had fun swimming the summer heat away. i love Ocean park!!!! visit www.mygprsexpress.com service offered "GOOD NEWS Global Pinoy Remittance and Services are now accepting franchisee Services offered:REMITTANCE, BILLSPAYMENT, INTERNATIONAL AND DOMESTIC TICKETING, HOTEL AND RESORT BOOKING, TRAVEL AND TOURS, ELOADING BUSINESS FOR SALE PM ME FOR MORE DETAILS GOOD EVENING!!!! I want to go back to Ocean Park. We weren't able to see all the attractions the last time we were here. i brought my nieces and nephews to Ocean Park last weekend, but i was surprised how it has changed since my last visit in 2010! it is now becoming a small version of Hongkong Ocean Park. Too bad there was long line for the tickets and we have limited time so we just went to Star City and availed the kids of the Snow Fun adventures while we played and tried to win huge stuffed toys haha. I had my 2 siblings taking their summer vacations with me. 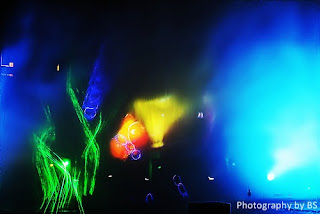 Being as kids, Manila Ocean Park would be perfect. asfter all It's been a year since I visited this place. I've been here for a field trip before so we didn't see the things going on at night, plus the other attractions. Really spectacular! I should have known about this earlier and brought my family here. never been to an ocean park here yet! 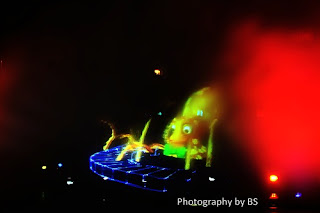 tapos may manila ocean park na din! cool! I've never been to Ocean Park. 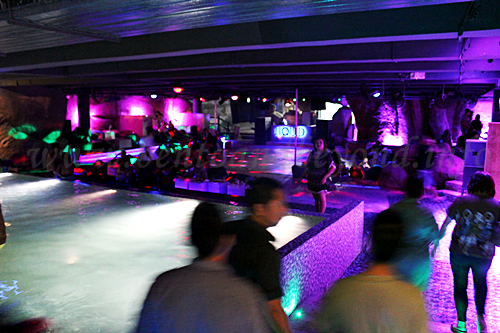 Kids and adults will enjoy this aqua pool party.